You can do this! We can help. Aids in abdominal conditioning and strengthening after pregnancy and after recovery from diastasis recti. The Postpartum Core Strengthening Program is designed to strengthen, tone, and sculpt your way back to your pre-pregnancy body. The program uses balance-integrated techniques to help safely transition you back into your pre-pregnancy fitness regimes. The Core Strengthening DVD is an excellent starting point for all postpartum women ready to begin exercising after pregnancy. Join real moms as they take on an intensified workout integrating balance and stability exercises as well as challenging weight and endurance. 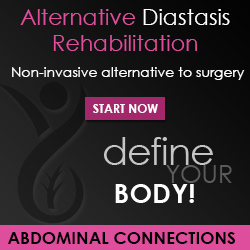 Included are Abdominal Connections Recovery Binder, Weighted Sand Balls, and the Recovery DVD. See Additional Info. Unfortunately I‘d never heard of abdominal Connections before I had my surgery. A friend told me about the program and I called the company to tell them my story. They recommended the Core strengthening package to gradually strengthen my stomach after the surgery. I had no idea it would take so long to recover from the surgery and I’m grateful to have an exercise routine I can actually do. It works the stomach muscles without directly crunching them. 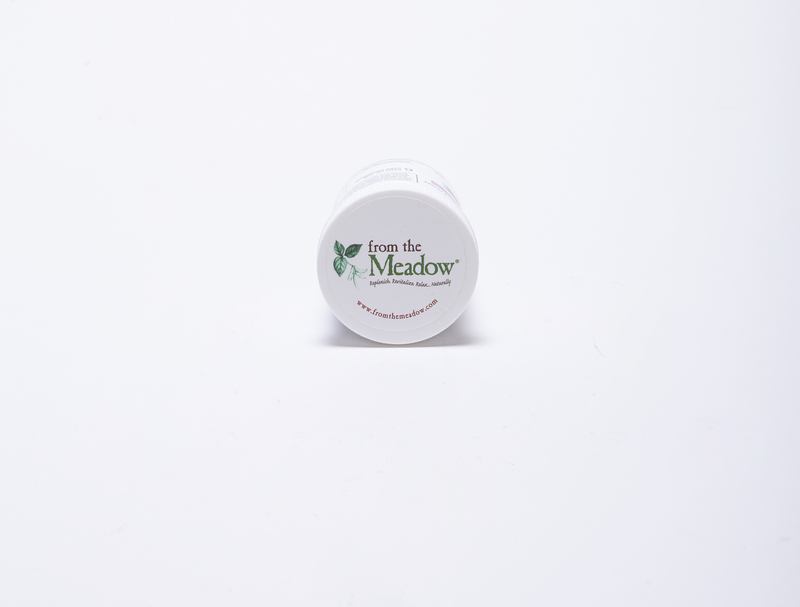 The package includes the following (1) Abdominal Connections Weighted Sand Balls: easy to grip round sand balls, each weighing just under 2 pounds. 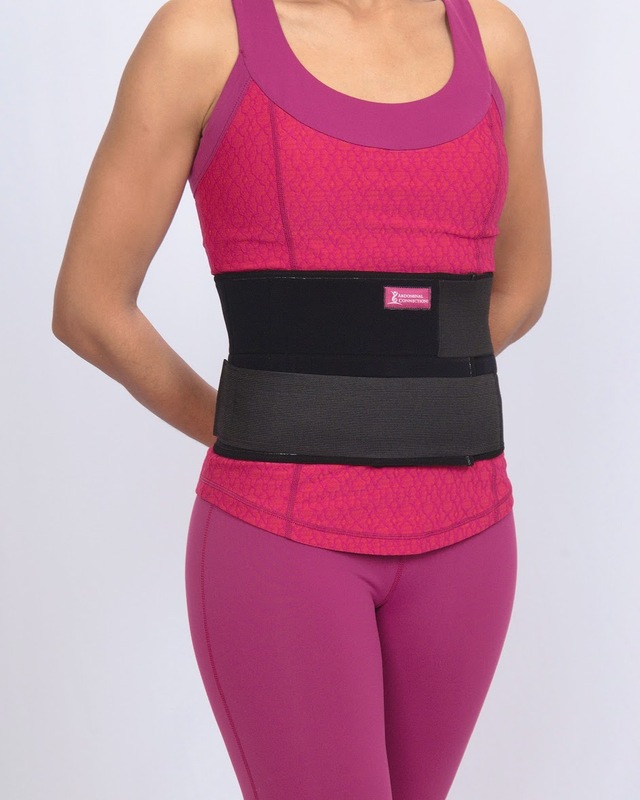 (2) Abdominal Connections Recovery Binder: the binder contours the midsection and supports abdominal healing focusing on the navel where the Diastasis gap is thinnest. 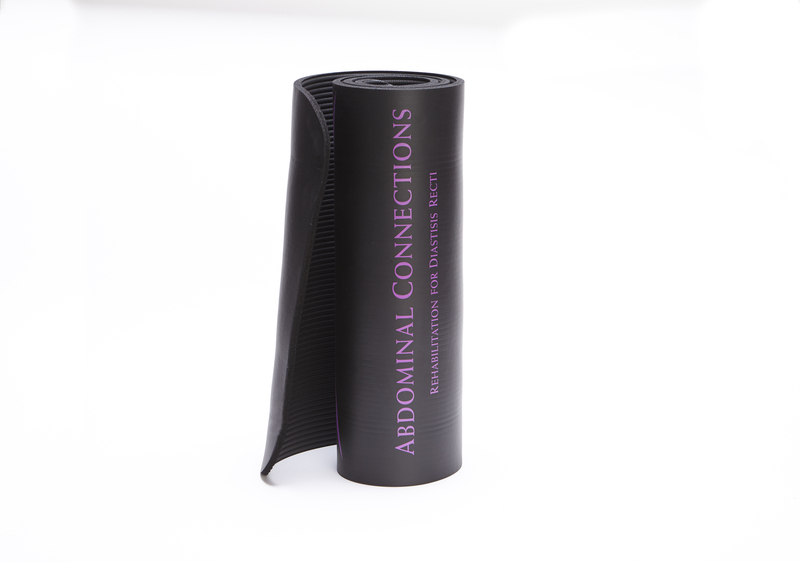 (3) Abdominal Connections Recovery DVD: the dynamic sequel to our Abdominal Connections Diastatis DVD. Exercises are intensified integrating more balance and stability exercises as well as challenging weight and endurance. This DVD was created as a preparatory work out, helping you to feel confident resuming your previous pre-baby fitness regimes. The AC Binder, comes in 5 sizes. To select the correct size measure your waist prior to purchase. If you are within 1” of the smaller size we suggest CHOOSING FROM the lower end as your waist will slim over the course of The 6-month program. Sizing Information XS Fits waist size 24” – 29” S Fits waist size 30” – 35” M Fits waist size 36” – 41” L Fits waist size 42” – 47” Contact us directly to special order other sizes.